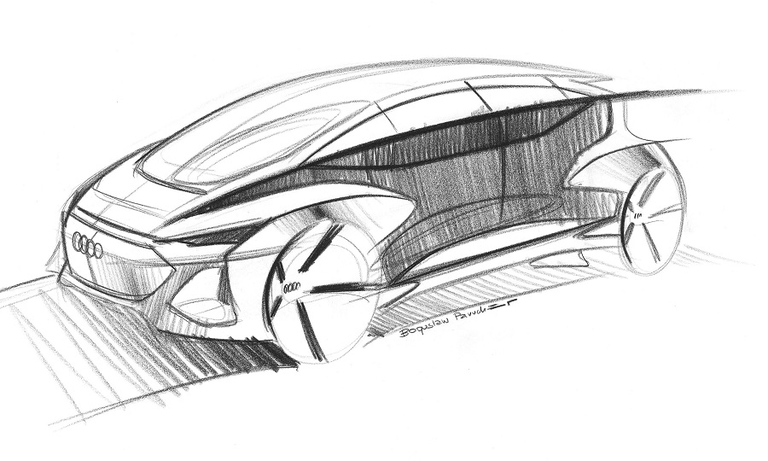 Volkswagen confirmed plans to launch a flagship full-electric SUV based the ID Roomzz concept. 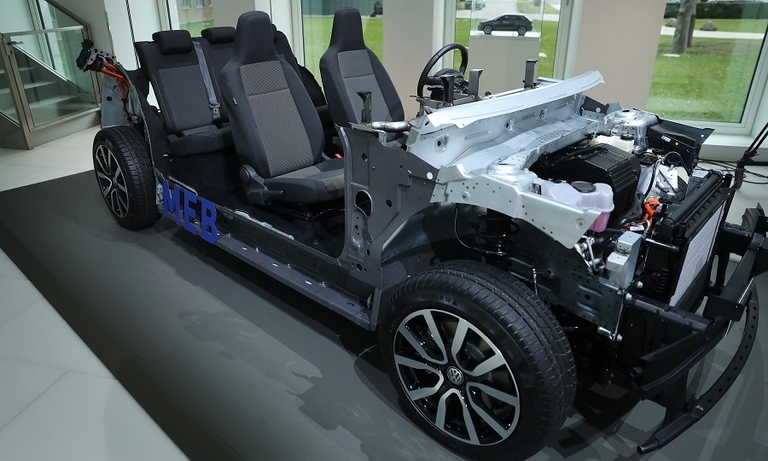 The production version will be a three-row, seven-seat model that will compete against large electric SUVs such as the Tesla Model X.
Volkswagen Group engineers are encountering obstacles as they attempt to shave up to a third of the costs of developing a family of city EVs for the VW, Seat and Skoda brands. 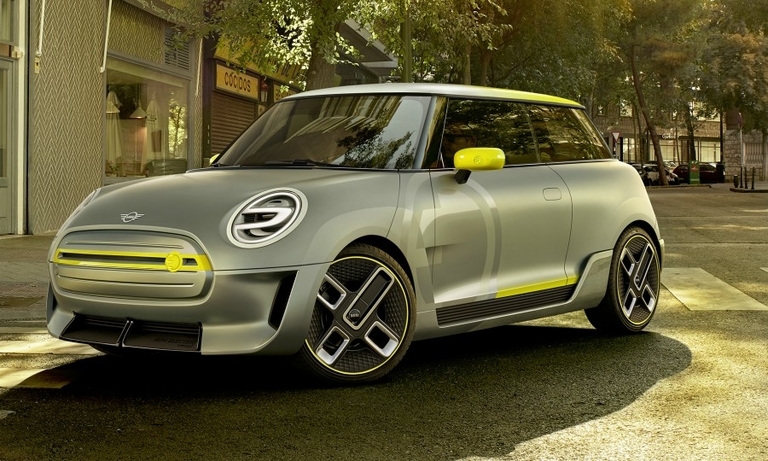 BMW's Mini and Rolls-Royce chief, Peter Schwarzenbauer, will shortly take on responsibility for the group's electrification shift. He discussed this and more with Automotive News Europe. Ahead of its Shanghai auto show debut, Audi released design sketches of the AI:ME design study, which demonstrates the automaker's vision for a self-driving vehicle for megacities. Volkswagen's I.D. 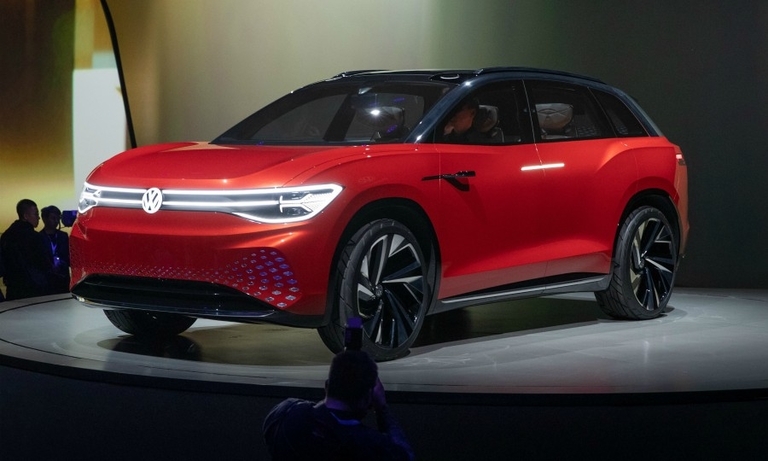 Roomzz concept previews a flagship full-electric SUV that will rival the Tesla Model X. VW will debut the concept at the Shanghai auto show. Volkswagen, BMW and Fiat Chrysler are among automakers making quick changes in China as the world's No. 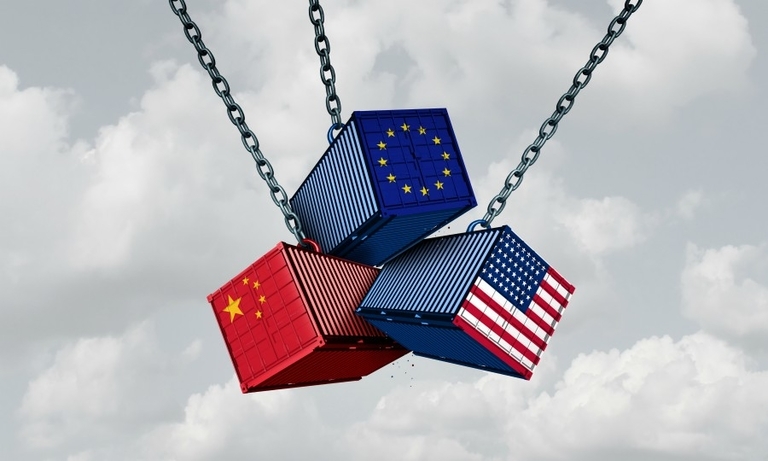 1 market cools because of trade tensions with the United States. 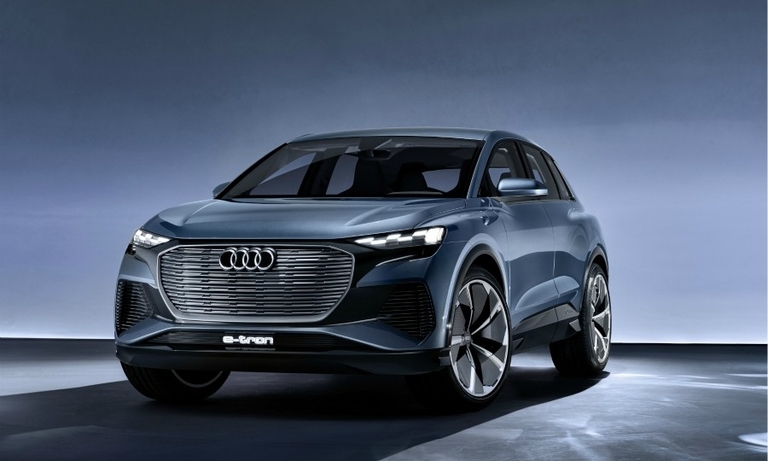 Schaeffler may be best known for producing ball bearings but the company is also involved in the coming EV era as the transmission supplier for the Audi e-tron electric crossover. The German supplier aims to significantly boost its presence in electrified powertrains. 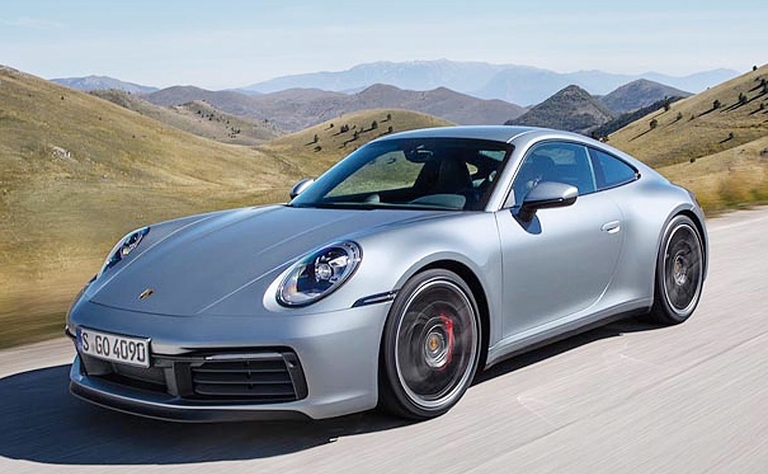 Porsche says the new 911 raises the bar for luxury sports cars with new high-tech assistance systems such as thermal imaging cameras for night driving and “wet mode” to improve handling on slick surfaces. 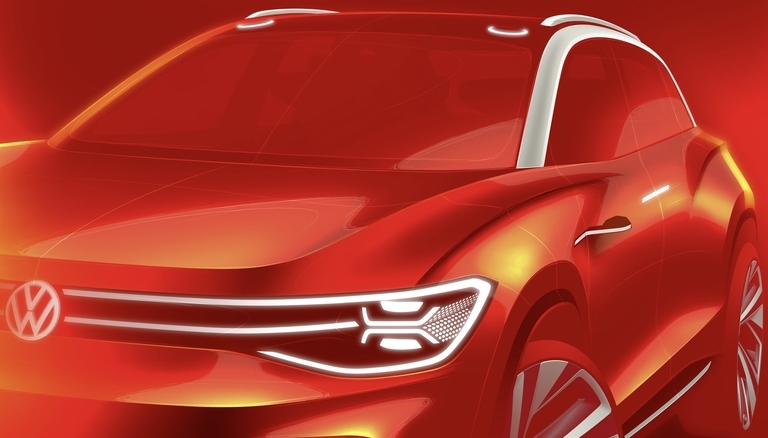 Volkswagen brand will offer a glimpse of what its largest full-electric SUV could look like when it debuts the I.D. Lounge at the Shanghai auto show next month. 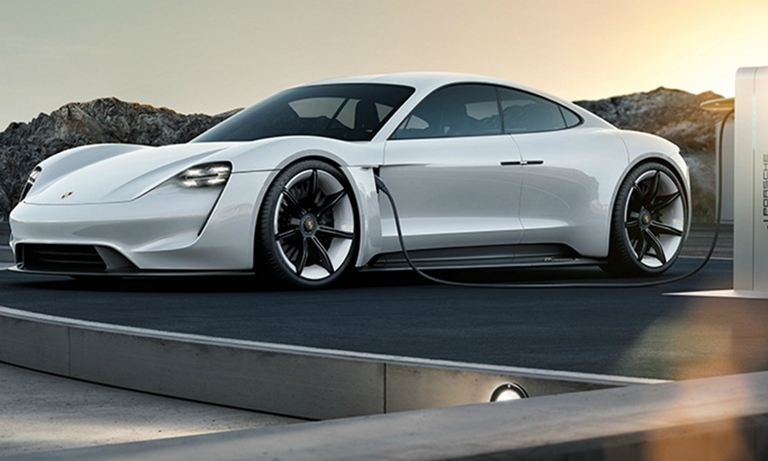 Porsche is gearing up to launch the Taycan full-electric sedan and expects to largely transfer the bulk of the automaker’s product range to electric drivetrains by the end of the next decade. Production boss Albrecht Reimold explained how to Automotive News Europe. 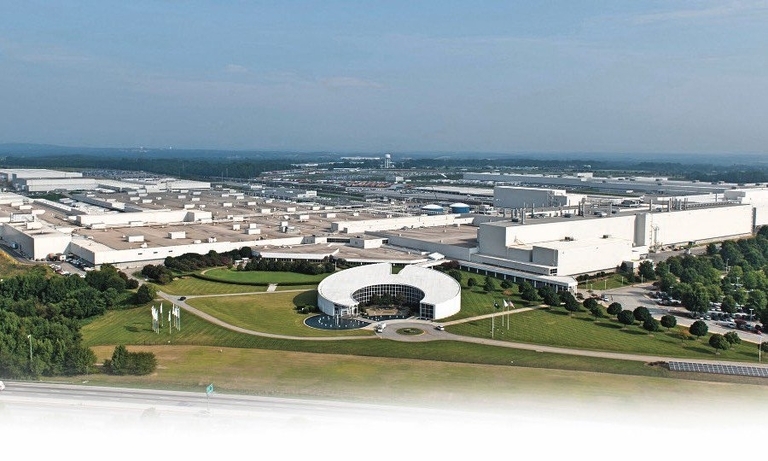 BMW may source transmissions in U.S.
BMW could begin sourcing transmissions locally for its U.S. plant in a move that would be an insurance policy against possible import tariffs. Audi's expensive push into EVs and reduction of its internal combustion lineup could mean the end of the low-volume TT and R8 sports cars. The new 911 is proving such a sales success for Porsche that the brand will shift production of its 718 Cayman coupe to a plant run by parent Volkswagen. 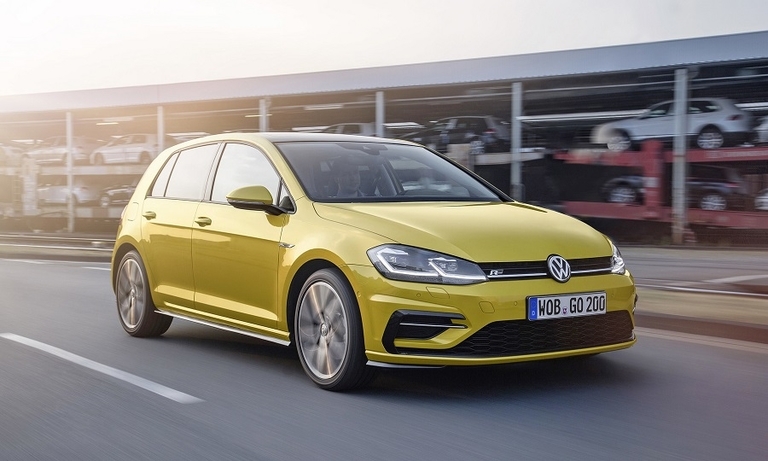 Volkswagen will delay the sales launch of the new Golf, Europe's top-selling car, until next year as it finishes development of the hatchback's advanced digital features. 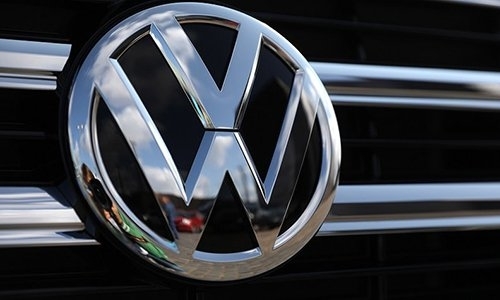 VW Group said the operating margin at its VW brand had taken a hit last year from new emissions tests and investments in electric vehicles. 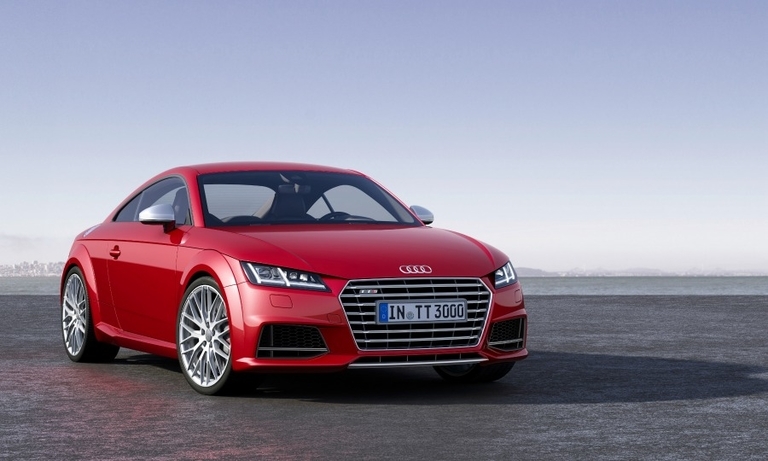 Profits at Audi and Bentley were also hit by Europe's new WLTP test cycle.